The Internet of Things is fun. While our company and our customers depend on the business value generated by IoT applications, there's also a popular wave of hobbyists that are unburdened by these concerns. That doesn't mean that hobbyists have cornered the market on having fun with the IoT though. In fact, we find that the meeting of the hobbyists (and the emerging entrepreneurs from that scene) and the more established commercial players is a heap of fun. And we're not alone. Seluxit's home town of Aalborg, Denmark is one of many cities worldwide with mixed groups of IoT enthusiasts that meet up with the help of the website meetup.com (that generally facilitates social interaction based on common interests). 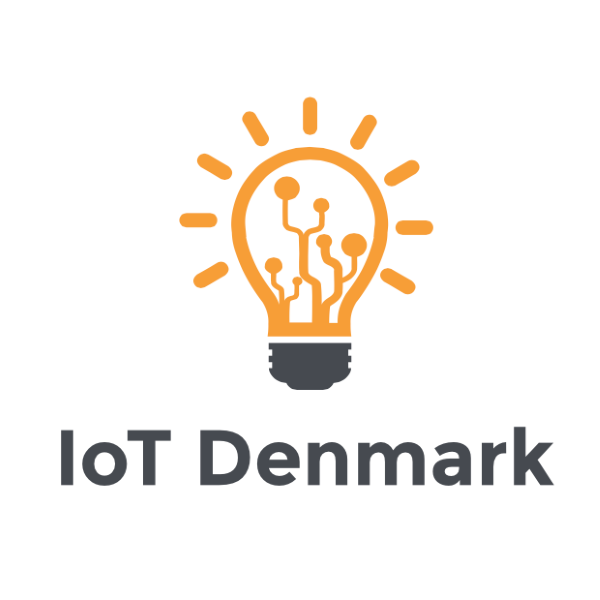 Seluxit will be hosting the IoT Denmark meetup in Aalborg on the 24th of November. Not that the IoT is all fun. There's some serious societal benefit to be had. But as Groucho Marx said, "If you're not having fun, you're doing something wrong."